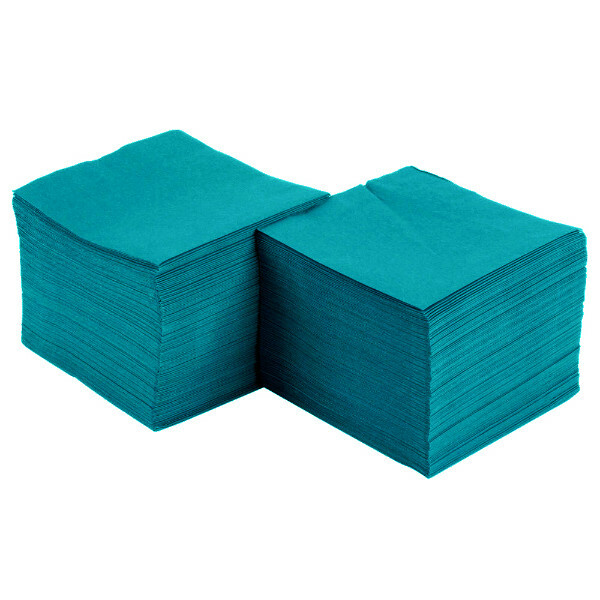 The paper napkins are disposable cyan napkins. 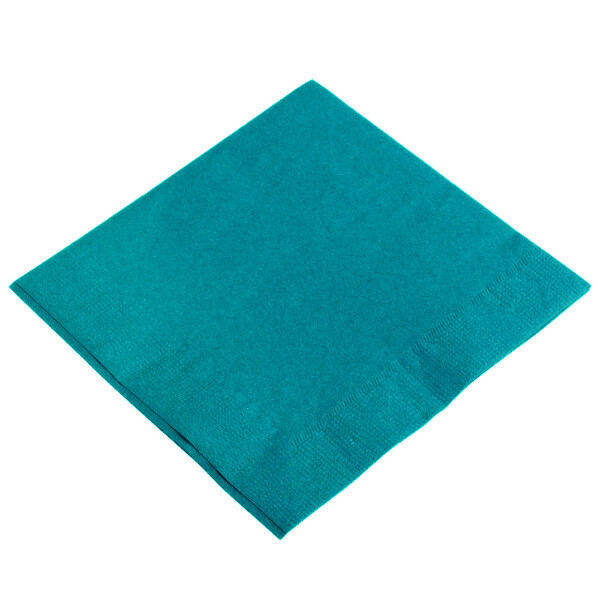 These cyan napkins are classic napkins. The Terracotta napkins have 2 layers. The disposable napkins are from paper. The paper napkins are used at home, in offices, in waiting rooms, in cafés, in restaurants, at a party, at a picnic, on a plane, in retirement homes, on vacation ... These disposable paper napkins are so handy that they can be used everywhere. 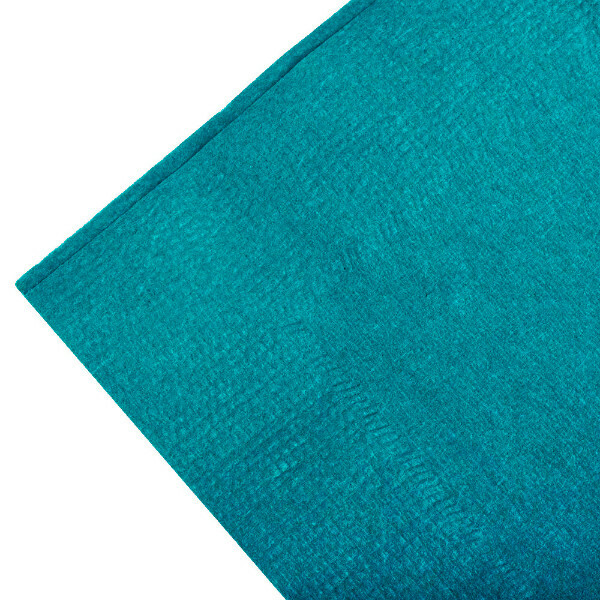 These cyan colored napkins can be arranged in different ways to serve also as decoration for your table or buffet. The colored napkins give the possibility to set a beautiful, colorful table. You can adjust the color of the plates, cutlery, cups and tablecloth with the color of the napkins. 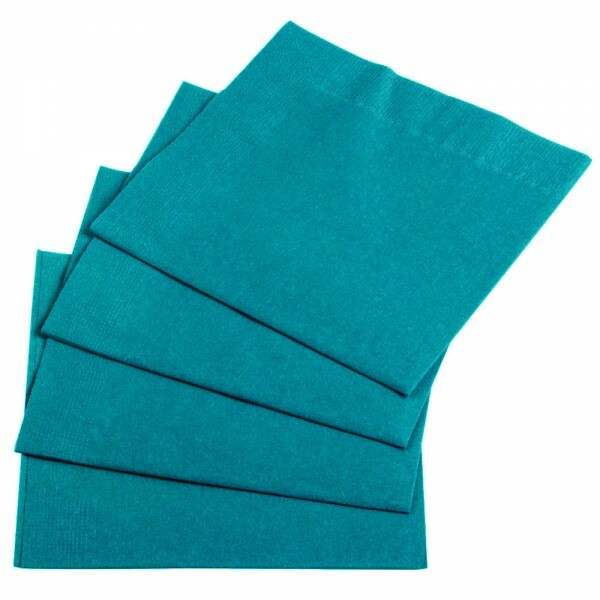 The cyan paper napkins come in a pack of 100 paper napkins. 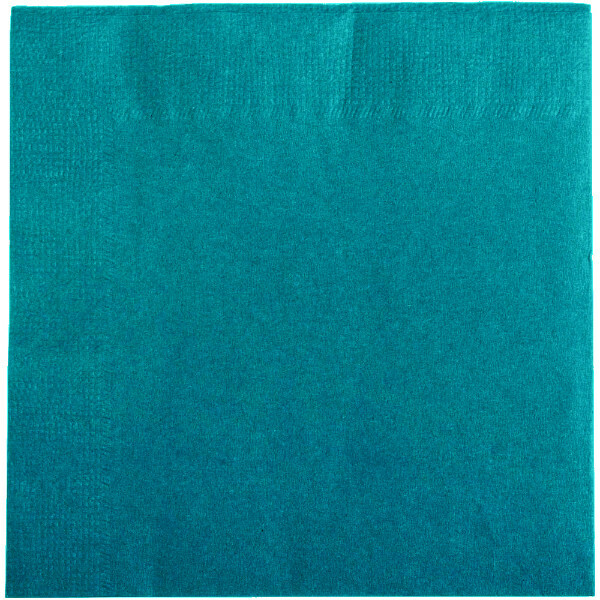 A box napkins contains 20 x 100 cyan napkins.